Which treatment is right for you? View Treatment Guide. 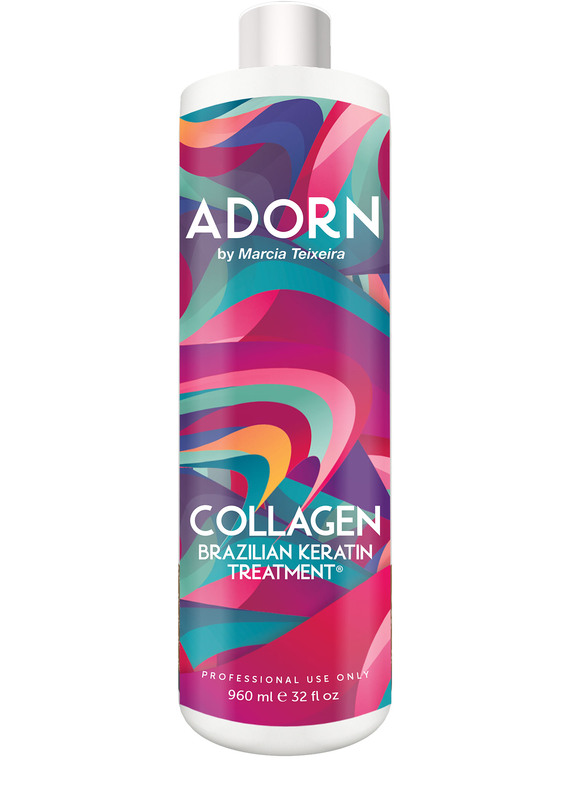 DESCRIPTION: Collagen + Keratin, 4 Step Application, Applied on towel dried hair. AVAILABLE SIZES: 3 fl Oz | 32 fl oz. 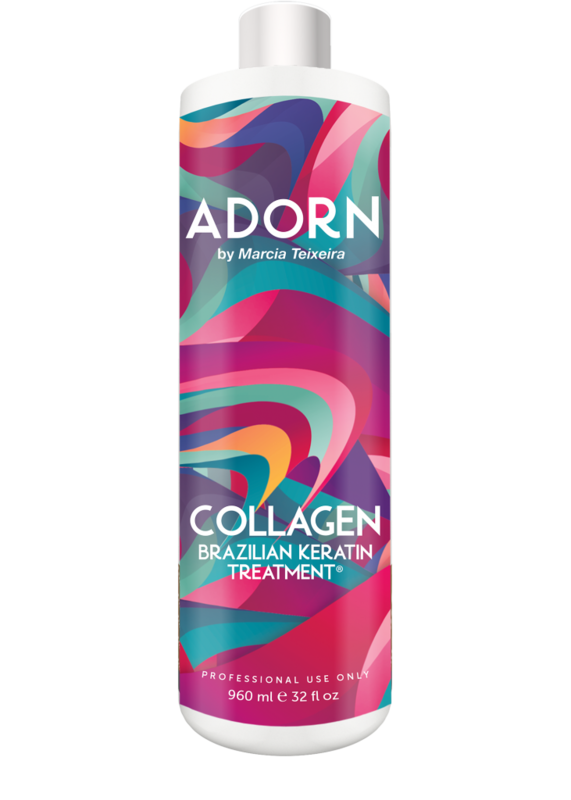 DESCRIPTION: The original and FIRST Brazilian Keratin Treatment. Softens curls and conditions dry, over processed, damaged hair; leaving clients with frizz-free, beautiful, healthy hair that is manageable and full of shine. AVAILABLE SIZES: 4 fl Oz | 16 fl oz. DESCRIPTION: Combines cocoa butter, the most highly concentrated natural moisturizer known, with natural antioxidants to produce beautifully conditioned hair. IDEAL FOR: Medium to Coarse and/or resistant hair. DESCRIPTION: This formula contains a combination of proprietary amino acids and can be rinsed out on the same day. 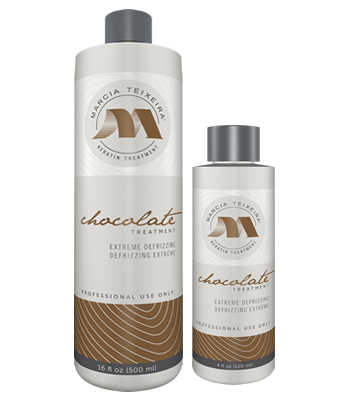 DESCRIPTION: Eliminates frizz, while softening the curl pattern, leaving hair shiny, easy to manage, and full of body. DESCRIPTION: With deeply moisturizing ingredients to work effectively on coarse hair, eliminates frizz, while softening the curl pattern, leaving hair shiny, easy to manage, and full of body. The Marcia Teixeira® Keratin Treatment process does not involve breaking down the hair and restructuring it. There is virtually no risk of hair damage or breakage, as long as the product is properly used. The Marcia Teixeira® Keratin Treatment is a long lasting and gentle, reversible treatment that will wash out over time without harming the hair.